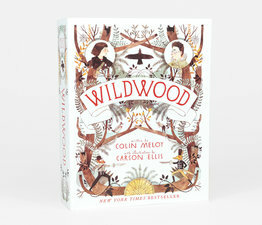 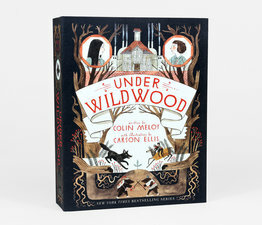 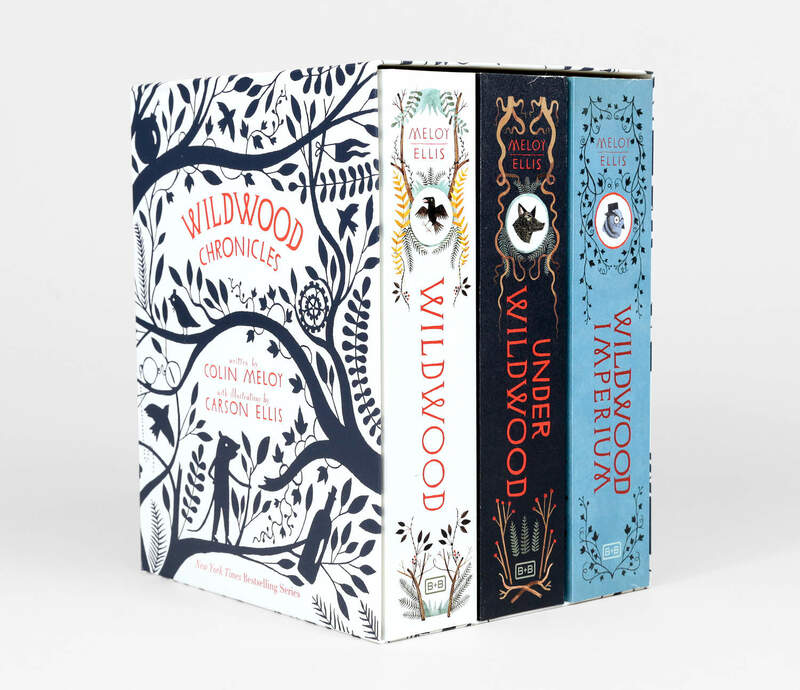 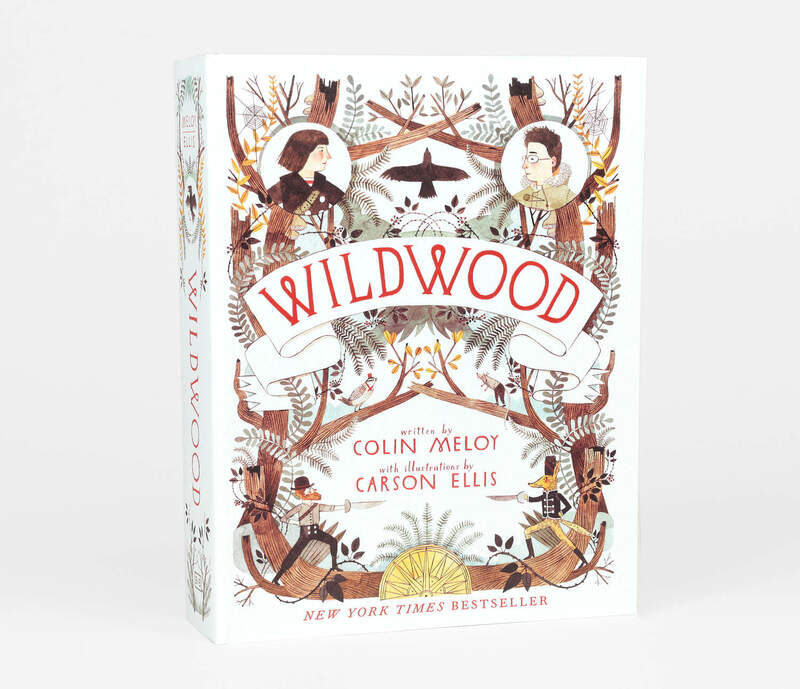 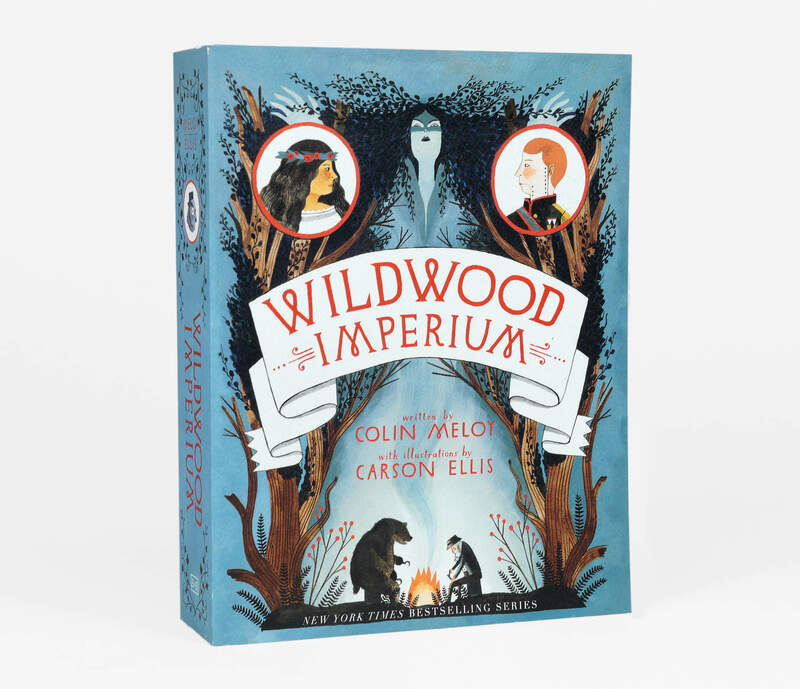 Experience the epic world of Colin Meloy and Carson Ellis’s highly acclaimed New York Times bestselling series, in this paperback box set containing Wildwood, Under Wildwood, and Wildwood Imperium. 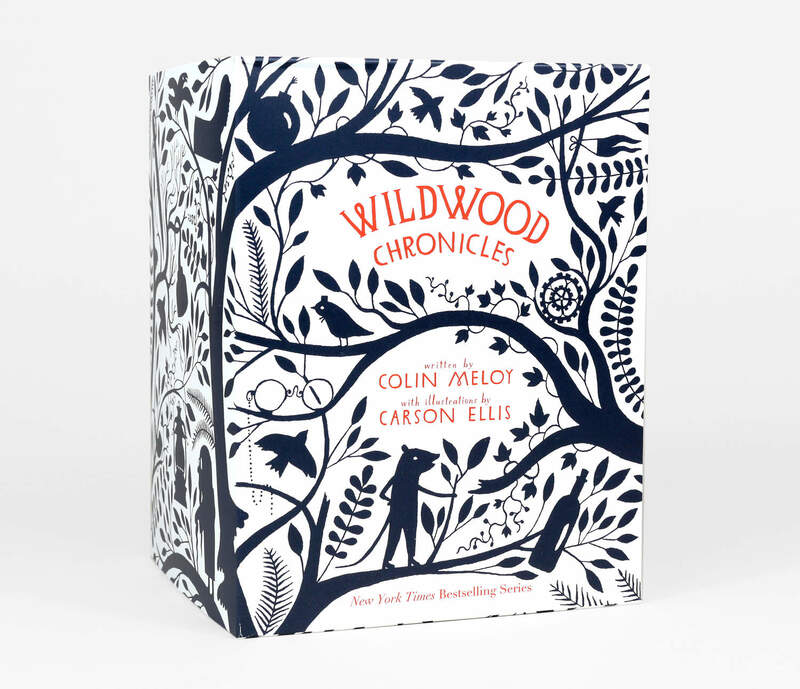 Feeling at once firmly steeped in the classics of children's literature and completely fresh at the same time, The Wildwood Chronicles series is told from multiple points of view. 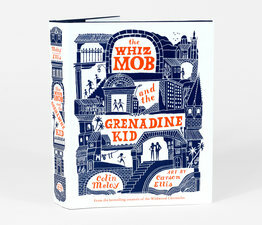 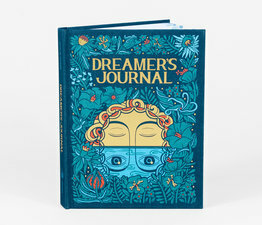 Featuring more than eighty illustrations in each book, the story captivates readers with the wonder and thrill of a secret world within the landscape of a modern city. 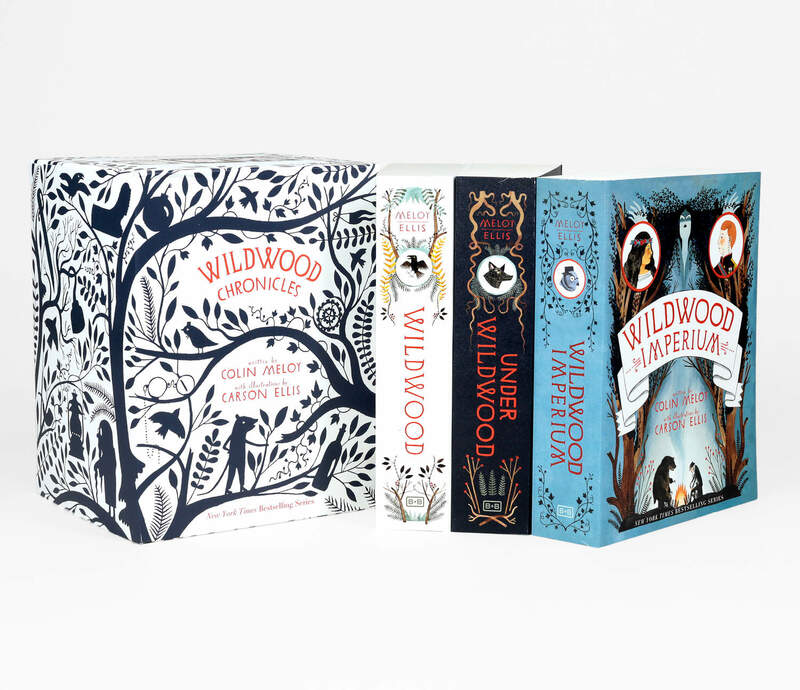 Featuring a stunning package, this exquisite box set is the perfect gift for Wildwood fans and lovers of epic fantasy. 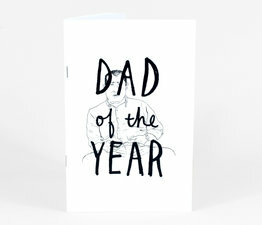 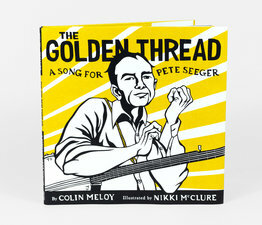 Size: 5.5" x 6.25" x 7.75"